I got a bit bummed when my Keen Newport H2 gave up on me after getting at least two years of beating. Yep it has gone through miles of hikes both on mountain trails, beaches and pavements that I feel had fairly utilized the sandals. I planned to buy another one as replacement but local stocks seemed to have ran out early this year and I had to settle for something similar from another brand. Then I saw the full spread ad of Keen Uneek in an issue of Outside Magazine. I thought it was a cool looking sandals. Innovative in fact, making use of the highly popular paracord accesories often as bracelets doubling as survival tools. Although this left me wondering how comfortable it is. 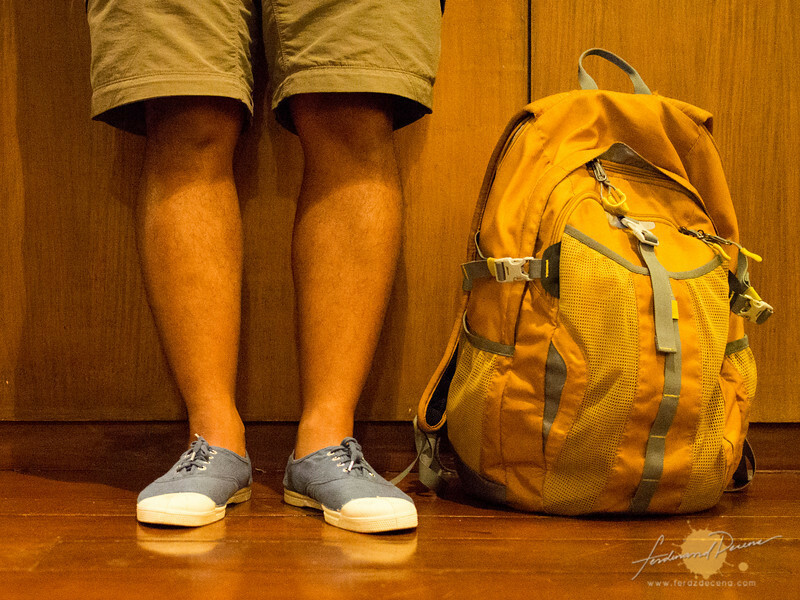 Glad the local distributor, Primer finally brought the Keen Uneek to the Philippine shores last quarter of 2015. I’ve been using the Keen Uneek for at least a couple of months now and let me share how it fared in real-world use. Less shoes and more you! The philosophy behind ZEMgear footwear is based on proprioception – with lesser shoe information from the foot travels a lot quickly to the brain hence brings stability, natural movement, balance and performance. Evolving from it’s beach volleyball roots, ZEMgear has been continually developing its line of products for different type of activities. 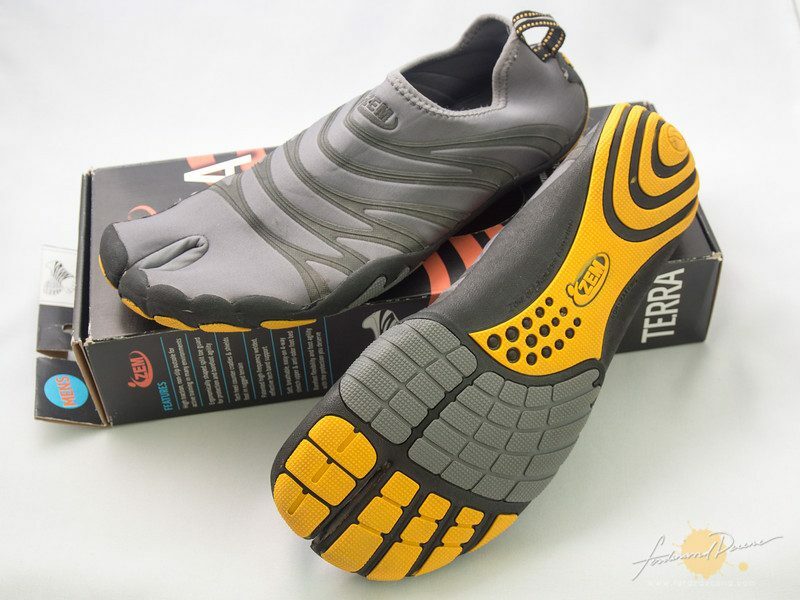 I recently got a ZEMgear Terra, a ZEMgear footwear geared towards the active traveler. 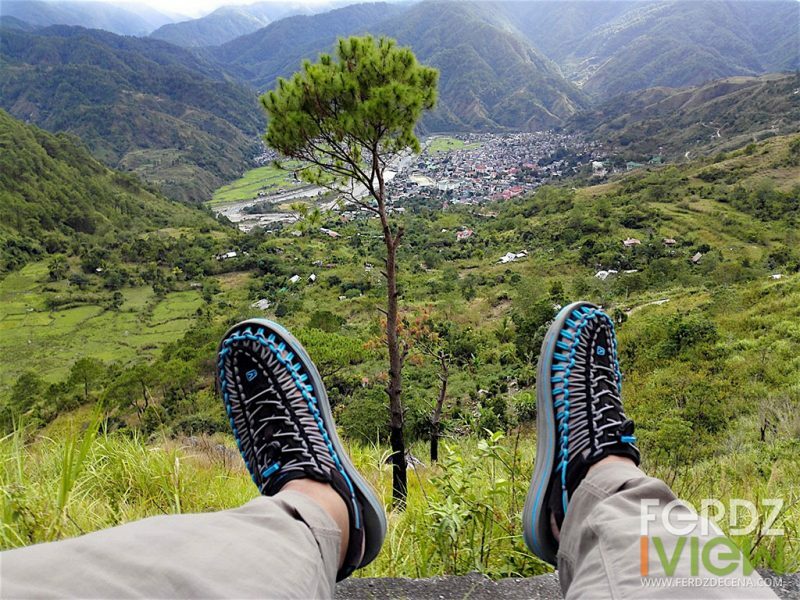 It has a ninja split-toe design with toe-guard protection and barefoot agility feel and a Green Grip outsole with non-slip and high traction for different terrains. I had the ZEMgear Terra for more than a month already and put it through several abuse – from mountain climbs, river treks, track runs and even general gym use. Engaging conversation over coffee in a chic cafe, comfortable yet simply stylish attire, and long hour walks at the grand streets of Paris. Parisians love to walk and talk and they wear apparel that’s always street-ready but good enough for fancy night outs. Bensimon Sneakers, the new sneakers stepping in Manila, embodies the spirit of Parisian Life – simple and natural yet tough and travel ready. I’m more of a sandals guy when I travel. I rarely bring or use my shoes (except for running). I like the comfort of having my calloused feet breath. On bus rides or on board planes, I often slip-off my footwear to be comfortable as can on my seat and sandals are very convenient for this. 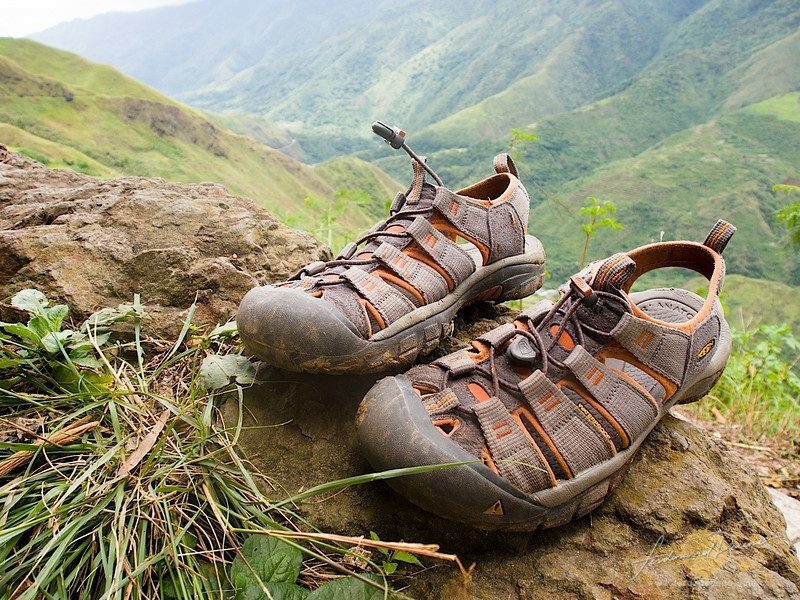 I like my sandals tough too, as often, there would be impromptu hikes around the corner and I want my footwear ready for those occasions. I’ve been using the Keen Newport H2 Sandals for more than a month now. A fitting time to see how this hybrid footwear known for its toe-protection performs in real life. The greatest test was our epic 6 hour hike at the mountains of Kalinga province. I had to retire my aging pair of New Balance All-terrain running shoes and went out shopping for a new one. 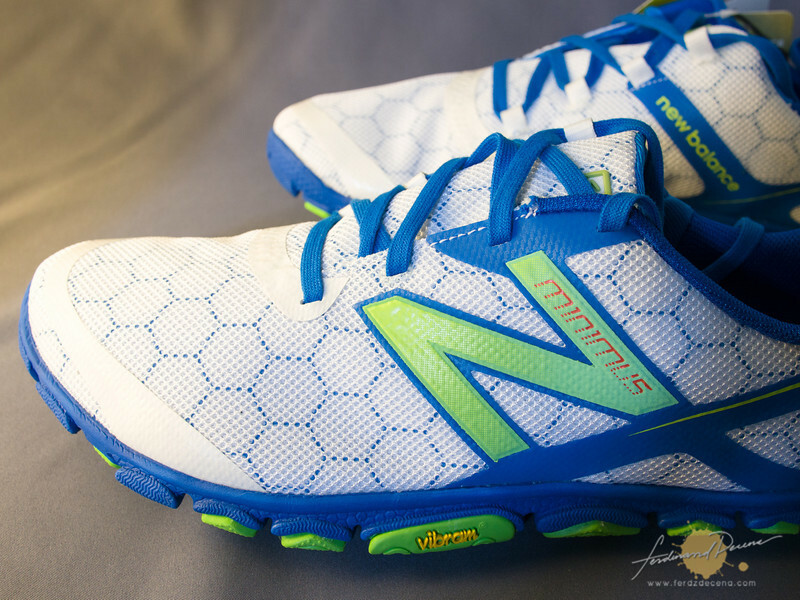 I got very curious with barefoot running that I got really interested at the Vibram FiveFingers at first. Thinking I’m not up for fully barefoot running yet, I decided to go with a safe choice for a brand which is still New Balance, which I have trusted for years. I found out they got minimal running shoes with their Minimus line and decided to try the New Balance Minimus Road 10v2. A month after, more than 70km run and gym use later, how did I find this minimal shoes perform? 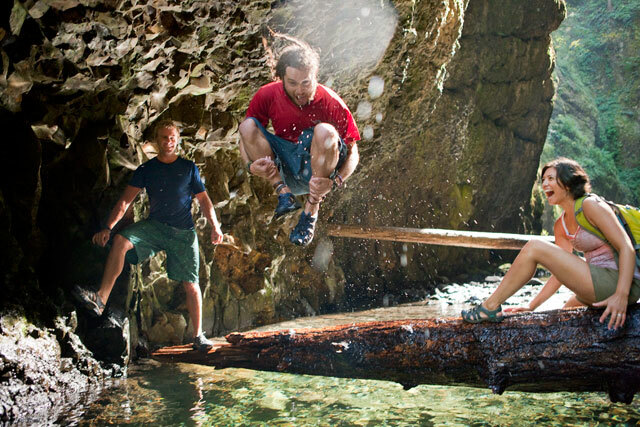 KEEN entered the market in 2003 with a fresh and excitingly innovative approach in Alameda, California. The brand impressed the world with its radical departure from the ordinary with its special hybrid sandal that features a protective toe bumper – allowing the feet to get utmost protection while enjoying the breezy comfort of a sandal. In no time, KEEN flourished as an international brand embraced by many. In 2006, the company relocated to Portland, Oregon where they established its official headquarters.